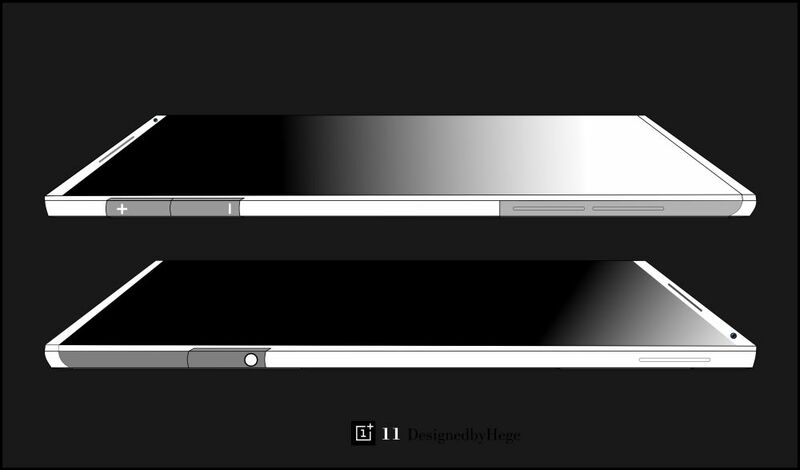 Mladen Milic has sent us an iPhone concept or two, but this time he’s back with a new OnePlus One concept. 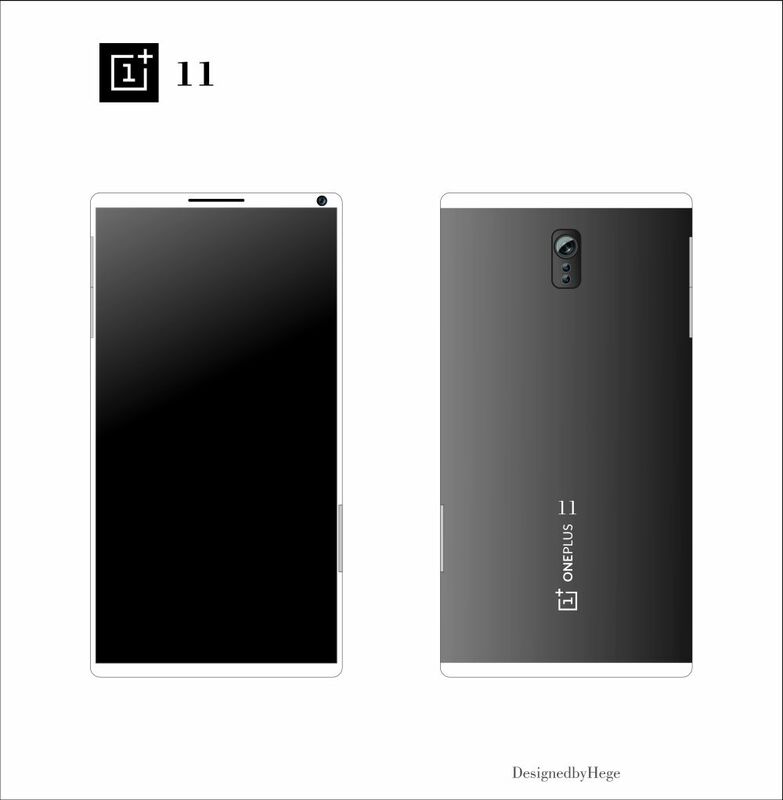 It’s not called OnePlus 2, although the Chinese company itself confirmed this name this week. 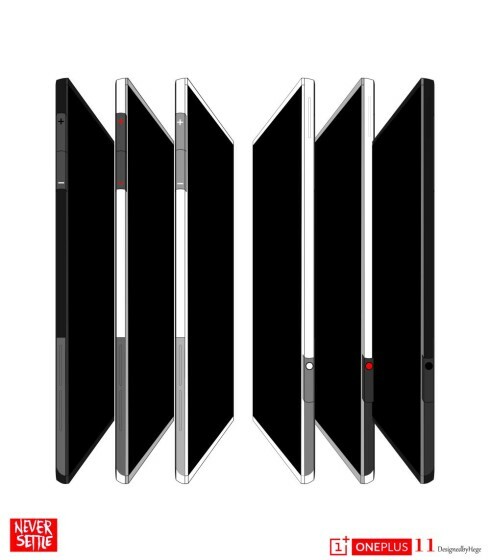 Instead, the designer went with OnePlus 11. All the physical buttons are integrated into the side of the frame this time, changing the ergonomics and styling of the smartphone. The materials used here include anodized aluminum and stainless steel. The display size is 4.5, or 4.7 or 5 inches, according to the designer, so the new OnePlus comes in 3 versions, apparently. 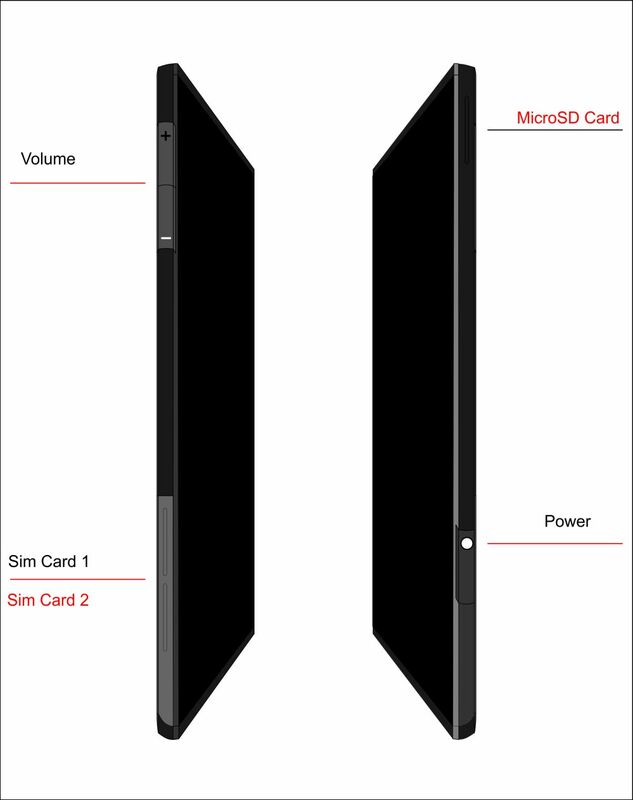 The newcomer brings a slimmer profile than in these images, as claimed by its creator. The best thing about this concept? It doesn’t seem to copy the iPhone, the Galaxy S6 Edge or an Xperia, these 3 types of handsets being cloned a lot lately. I see no trace of the speaker, so I suppose it’s the earpiece integrated at the top, or maybe it’s placed at the bottom. 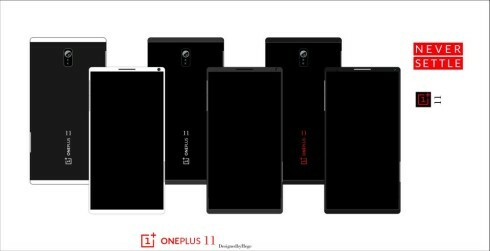 Would you buy the OnePlus 11?